A week before a decisive second round in France’s presidential election, many voters are skeptical that either of the two candidates can solve chronic unemployment or tackle security concerns, a poll published on Sunday found. 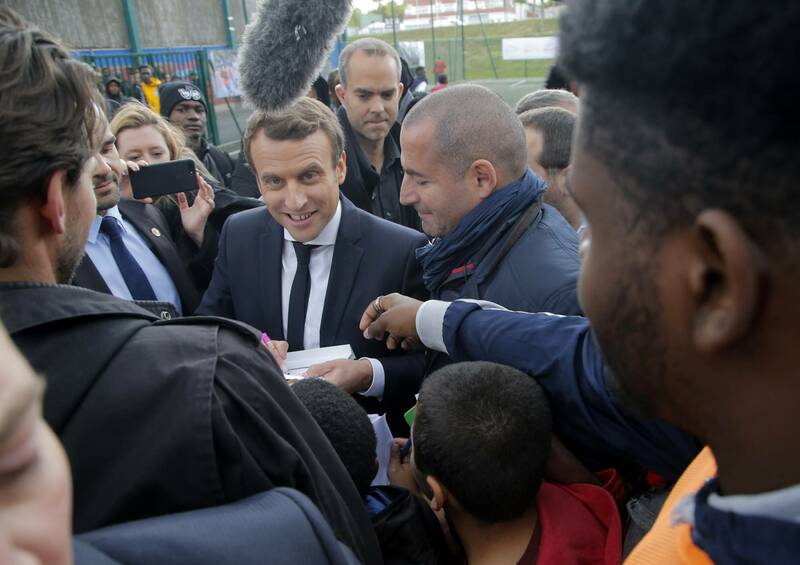 The Ifop survey for the Journal du Dimanche highlights two key battlegrounds as centrist presidential candidate Emmanuel Macron and far-right leader Marine Le Pen enter a final week of campaigning, expected to focus on France’s economy and borders, reports Reuters. Le Pen traveled to Marseille on Sunday to speak on the environment, a key issue for Melenchon supporters, while Macron was expected to visit the Holocaust memorial in Paris later.